Lines and Colors reviews "Fantasy in the Wild"
Can a Machine Learn Your Painting Style? Harold Speed, "On Painting a Head"
to be drawn out of the shadows by the presence of light – Source." 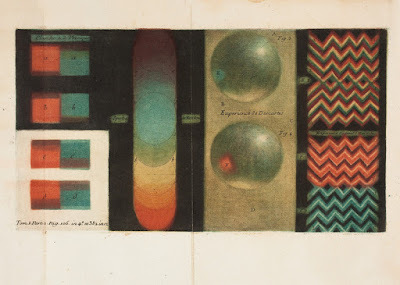 of the sphere, while the bottom two show horizontal and vertical cross sections –Source." dem Calauschen Wachse ausgemalten Farbenpyramide (1772) – Source." 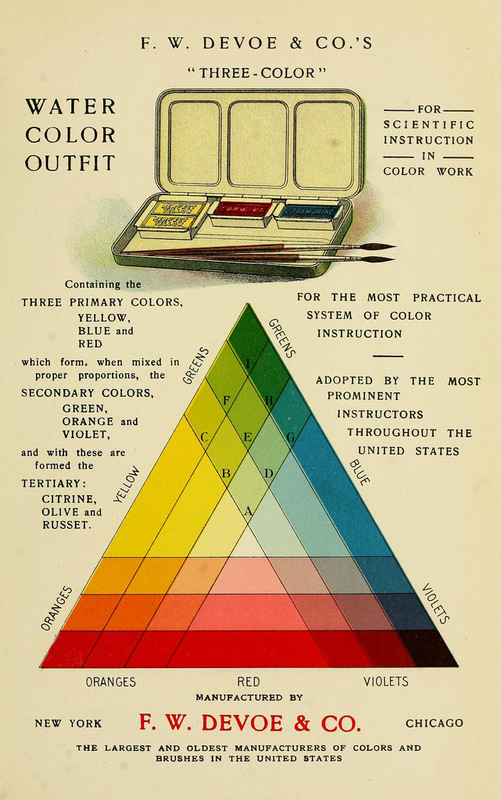 training schools and colleges (1914) – Source." I have been reading a book in Winslow Homer's techniques and life. 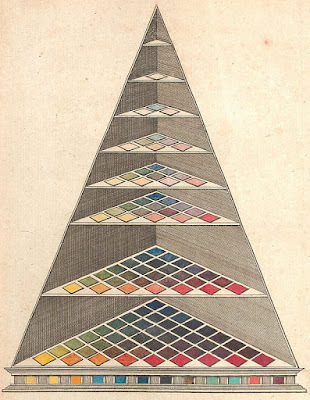 It refers constantly to the book 'Chevreul on Color' which he referred to as his bible and carried a copy gifted to him by his brother everywhere he went. I thought about buying a copy (eBay) to read but I figured there wouldn't be much more information than modern books on color I've read, like yours. Jared, I found a reprint of that book in the library, but didn't find it as useful as more recent treatises on color, mainly because there has been so much new information brought to the field in the last 30 years or so. 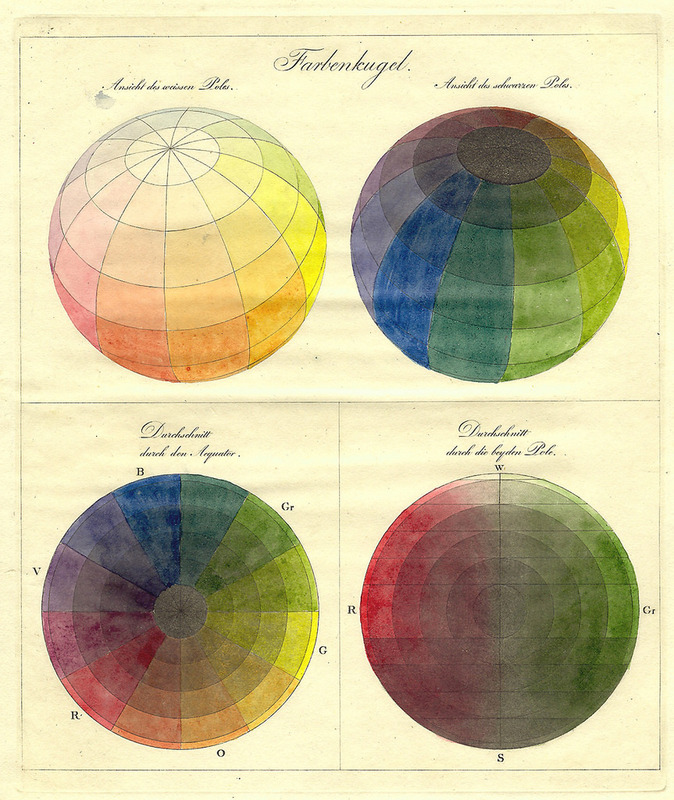 The most authoritative material on color is actually online on the websites David Briggs' HueValueChroma and Bruce MacEvoy's Handprint.com. Whereas I had to draw the line on laying out the geeky science, both those guys go way deep into the topic. 1746! Wonderful. It is interesting how artists always lead science. The creative urge imagines what the universe is about long before scientists can come up with the mechanics of a thing. The Colour Society of Australia is having an exhibition of historical works on colour in Sydney this month for International Colour Day.